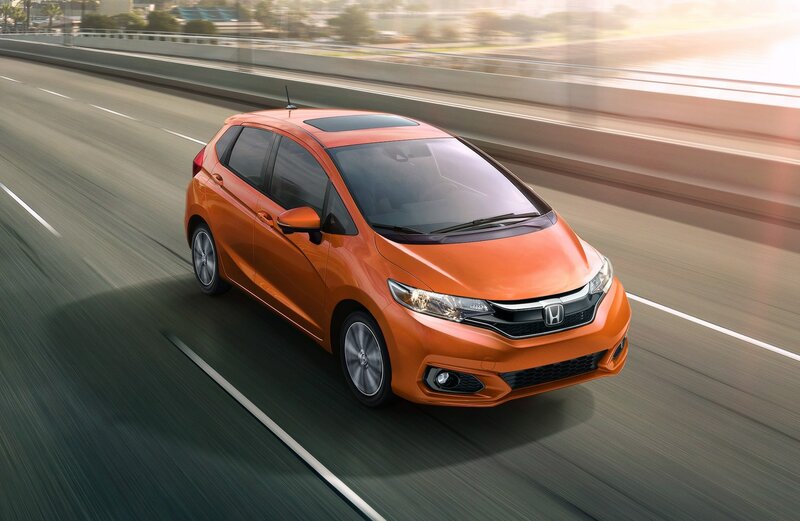 All the best Honda models can be found at Roberts Honda. 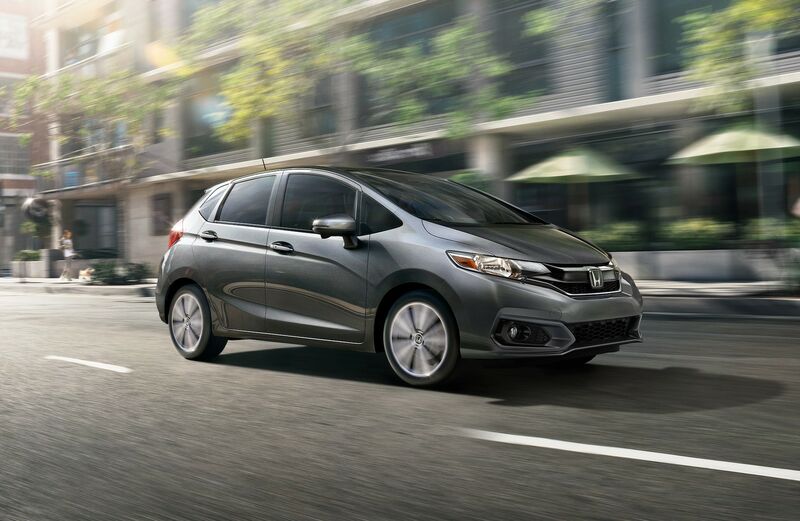 The considerate staff at Roberts Honda are eager to service the community of Glenmoore and would like to have the opportunity to earn your business. Glenmoore is in Chester County, Pennsylvania, inside the Delaware Valley, and is an unincorporated community. It is significant in that it was where the Upattinas School & Resource Center was found during the years of 1971-2014. The elevation is 446 feet above sea-level. Glenmoore is known for being alongside Pennsylvania Route 282, as well as within Wallace Township. It was where Union Army Colonel William Moore McClure, in the American Civil War, was born. It is in the Eastern Standard time zone. Also of note, the Glen Moore Grist Mill produced grain for George Washington's troops in Valley Forge. If you're living in the Glenmoore area and have been feeling the need to upgrade your vehicle, then please consider stopping by our website for a wide variety of new and used Honda cars. It's a fact of life that everyone has different needs of their daily driving, and so we stock a variety of vehicles to help you find one that suits you. Have you been shopping near your home for a used car? Start your search with us and save thousands. Our pre-owned inventory has an extensive variety of cars, trucks, and SUVs by many of today's top automakers. Roberts Honda wants to make achieving your goal of an excellent rate on a car loan near Glenmoore a quick and stress-free experience! Begin the process of applying over the internet with our secure finance application form. Our friendly staff will review your application as soon as it's received and get back to you in a timely manner. Our skilled mechanics have spent years working on Honda vehicles and will quickly diagnose your car, truck, SUV or van's trouble. Even tough-to-find parts aren't a problem for our trained staff. Arrange for a service appointment via our website.